A detailed counseling program that consists of 3 one-on-one nutrition therapy sessions. This package is perfect for clients who wish to target specific short-term health goals or concerns with the help of focused support. 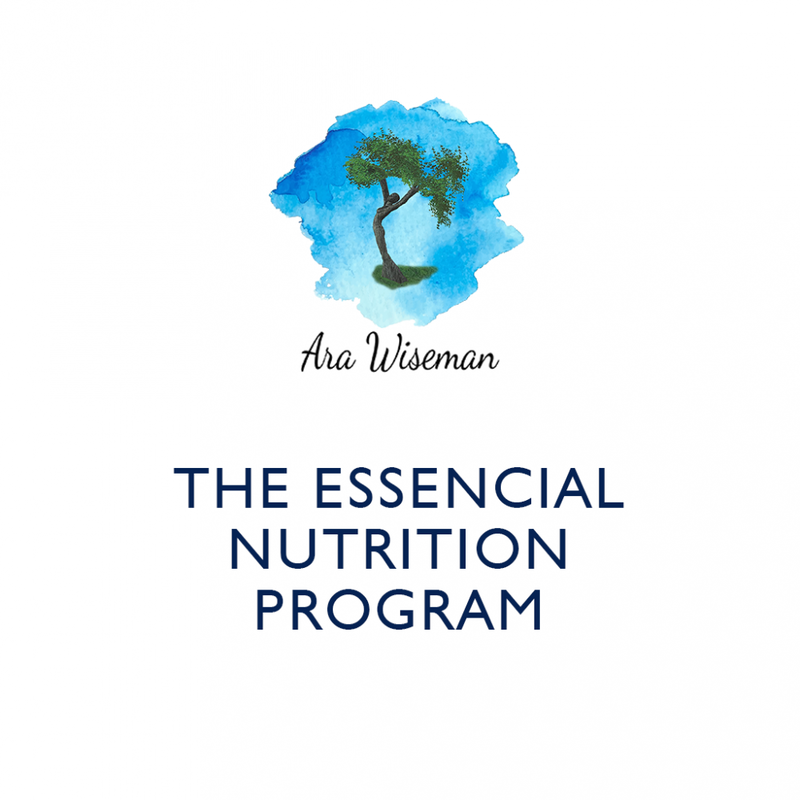 is a detailed counseling program that consists of 3 one-on-one nutrition therapy sessions. This package is perfect for clients who wish to target specific short-term health goals or concerns with the help of focused support.